Up to 300 patients in England will test a new insulin pen accessory called InsulCheck Connect to help diabetes management. 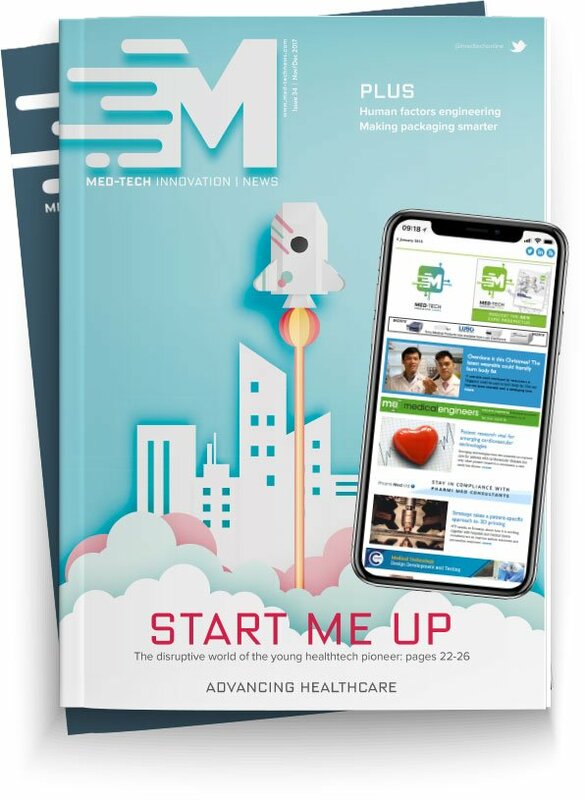 Innovation Zed, an Irish medtech company, has announced that it is working with the NHS in South Yorkshire and Bassetlaw, England. The collaboration sees the company’s insulin pen accessory used with diabetes patients as part of a national NHS Test Bed programme exploring new models of care. InsulCheck Connect, a snap-on accessory for disposable insulin pen users, automatically collects and records pen usage and behaviour data on the go. The South Yorkshire and Bassetlaw Perfect Patient Pathway Test Bed is one of seven national Test Bed programmes in England, funded by NHS England to look at new ways of delivering care for patients by working with technology partners. The InsulCheck Connect device is being offered to diabetic patients at the Northern General Hospital, Sheffield as part of a programme designed to better support them to manage their condition. It is hoped the programme will involve up to 300 diabetes patients in total. The expectation is that the data collected by InsulCheck Connect, when merged with other data such as sugar level readings, and as part of a new package of support for diabetic patients, will enable them and their medical professionals to improve the management of the condition and generate better health outcomes. Once the new care models that are being looked at through the test bed programme are evaluated, any models and technology that are seen as successfully supporting patients to improve their care could be made available for other parts of the UK to adopt and adapt to the particular needs of their local populations. Innovation Zed, headquartered at NovaUCD, the Centre for New Ventures and Entrepreneurs at University College Dublin (UCD), was co-founded in 2009 by John Hughes and William Cirillo. InsulCheck Connect is the second in a family of connected products from Innovation Zed. It joins the company’s InsulCheck Classic accessory and is the direct result of a four-year research and development project in University College Dublin, Sweden and Taiwan.